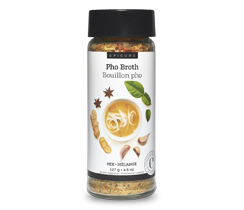 Make delicious and nutritious broths in minutes with our expanded lineup including Pho and Miso! 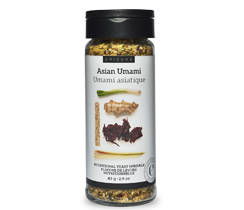 Superior flavour with the benefit of our nutritional yeast, fortified with minerals and vitamins including B12. 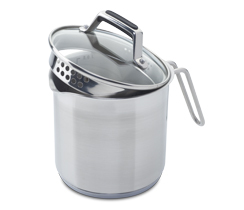 In a Multipurpose Pot - 8 C, bring water to a boil. 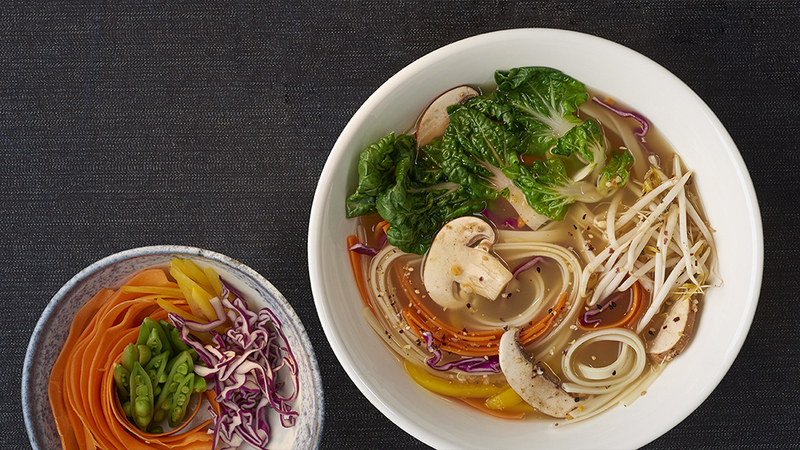 Stir in the Pho Broth Mix. 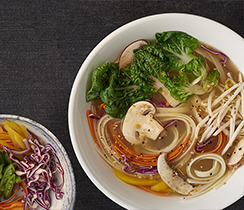 In a single serving bowl, place noodles with your choice of protein and veggies, and pour hot broth on top. Top with bean sprouts and green onion. Garnish with Sriracha Sauce, cilantro, lime wedges, and nutritional yeast sprinkle, if desired.